This month, the Rocky Mountain Rollergirls would like to recognize an outstanding league member – Clitterference! As the league’s Track-Master, Clitter plays an integral part in every game we play; she has her hands on every beautifully laid track. Clitter rallies the rest of the Trackies and, at this point, has conditioned her team to lay a track in record setting time! Clitter is also setting records ON the track. After taking the 9-month LOA, Clitter came back this season as if no time had passed. 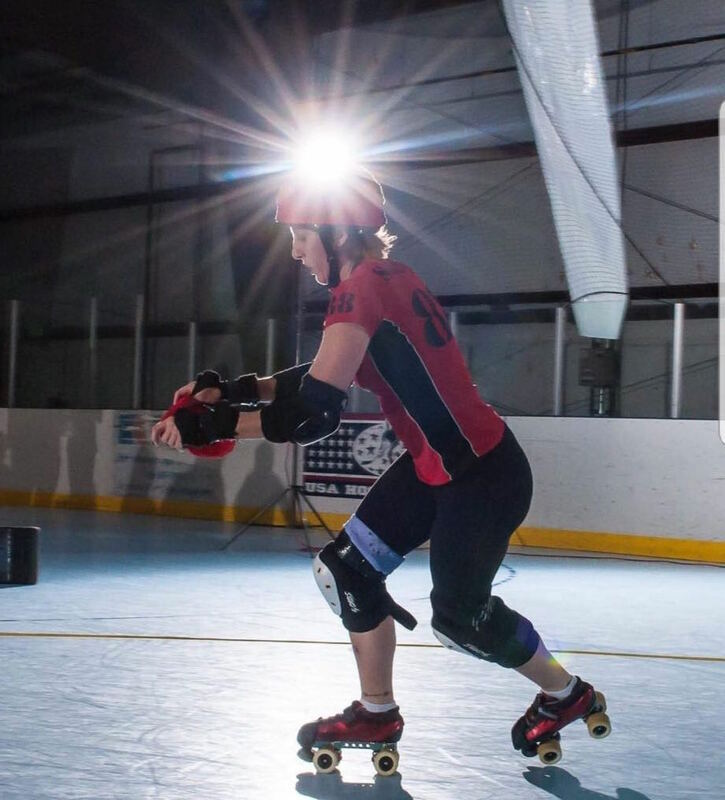 In the blink of an eye, she again rose to the rank of Rocky Mountain Rollergirls Travel Team skater as a Practice Squad member and continues to be a solid addition to the league’s blocker core. 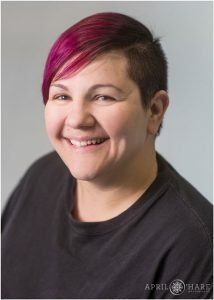 The Rocky Mountain Rollergirls are lucky to have Clitter and are forever appreciative of the time and energy she puts into the league.